It’s been more than 15 years since the Penrith Cricket Club made the Belvidere Cup first grade cricket final, but this weekend they’ll have the opportunity to re-write history when they battle surprise packets UTS North Sydney for a place in next week’s decider. Penrith qualified for this weekend’s semi final at Howell Oval in extraordinary circumstances after last weekend’s qualifying final against Parramatta was virtually washed out due to heavy rain. With Penrith finishing second on the ladder and Parramatta ending their regular season in fifth, the local side advanced to the penultimate round. 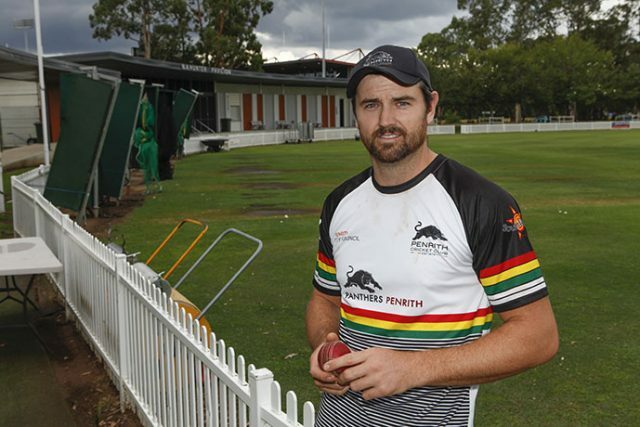 Penrith captain Ryan Smith said it was a frustrating weekend with very little cricket played. “It was a pretty long weekend because obviously we still have to turn up even if it’s rain affected,” he told the Weekender. “We got a little bit of game time in on Saturday, just seven overs. But Sunday was pretty much a write-off. Considering they haven’t lost a match at Howell Oval in more than 12 months, Penrith will be hoping home ground advantage this weekend pays off. Smith’s excited about this weekend’s battle against UTS North Sydney and the experience it will give his young side. “It’s a massive match, our side is pretty young compared to the last four to five years in first grade but it shows the depth we’ve had at Penrith for a while,” he said. Penrith failed to make the Finals last season but in 2018/19 have enjoyed an outstanding year under their new skipper. 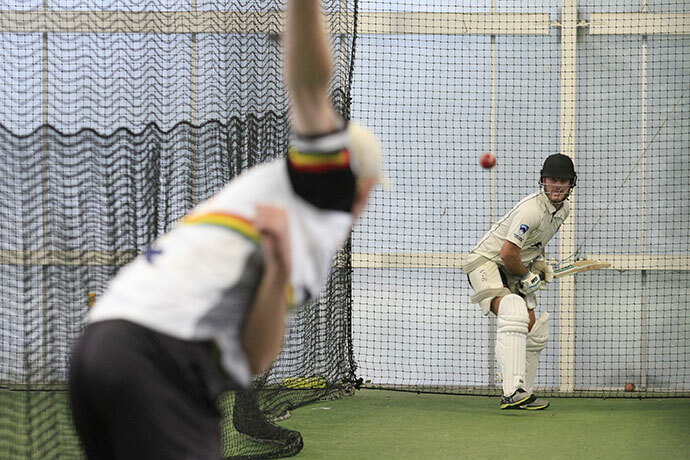 The bowler said he was surprised at far his side have come this season. “We had a chat at the start of the year and set ourselves a target of finishing in the top six and everyone was confident about achieving that goal,” Smith said.